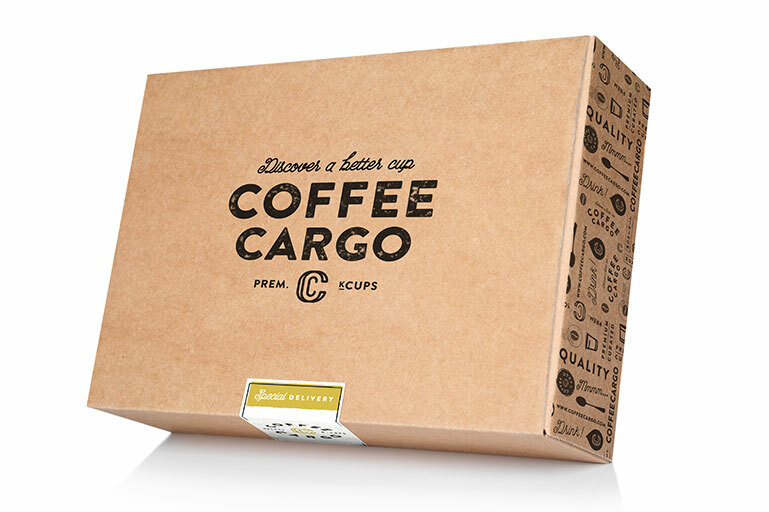 Digital Operative was tasked with not only naming and branding Coffee Cargo, a start-up single-serve coffee subscription service, but also with developing the processes, structure, and overall model for the new ecommerce business. 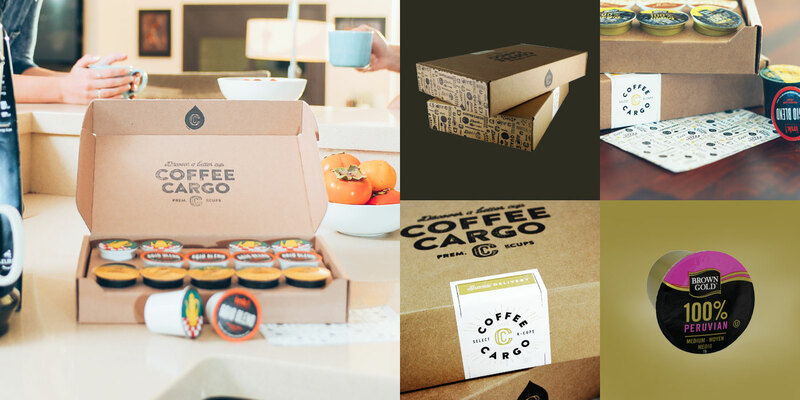 Digital Operative started from the very beginning, establishing a service model that capitalized on the popularity of online subscription services and striving to differentiate and be unique within the crowded coffee market. 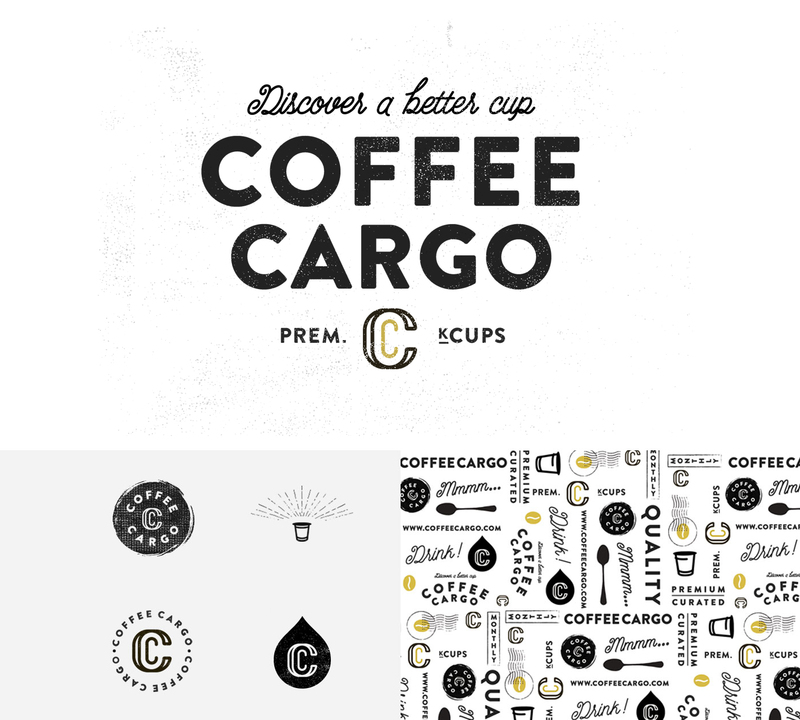 Digital Operative sought to create an overall look and feel that would appeal to Coffee Cargo’s ideal target audience: consumer groups that are willing to subscribe to products online, love coffee, and value the single-serve model. 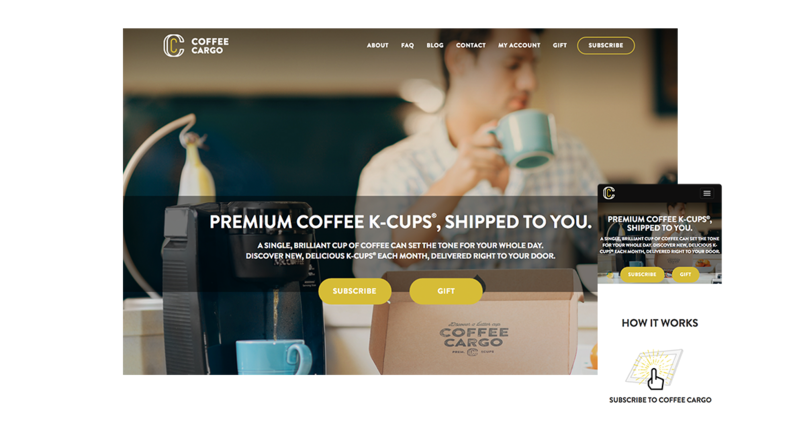 With a goal of growing Coffee Cargos’s subscriber database and increasing revenue, Digital Operative launched a comprehensive marketing campaign, including paid social media, content marketing, and email marketing. 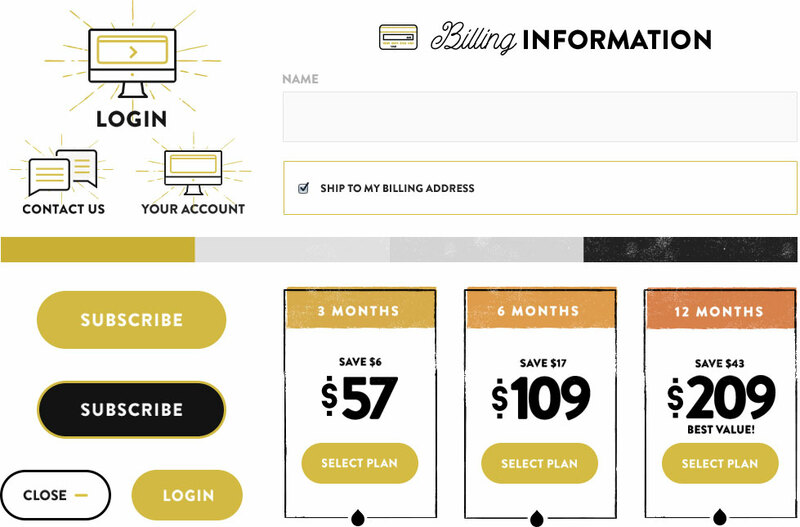 The team at Digital Operative created a custom-built subscription engine powered with marketing automation, used a phased approach to introduce features and functionality, and deployed an ecommerce interface featuring innovative user experience (UX) design and development. 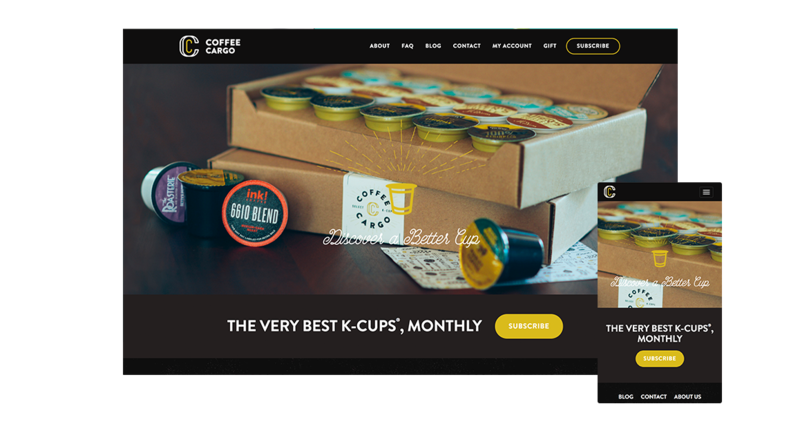 Digital Operative executed an innovative look and feel, ecommerce presence, and overall brand style for a new digital business trying to break into the crowded coffee space. 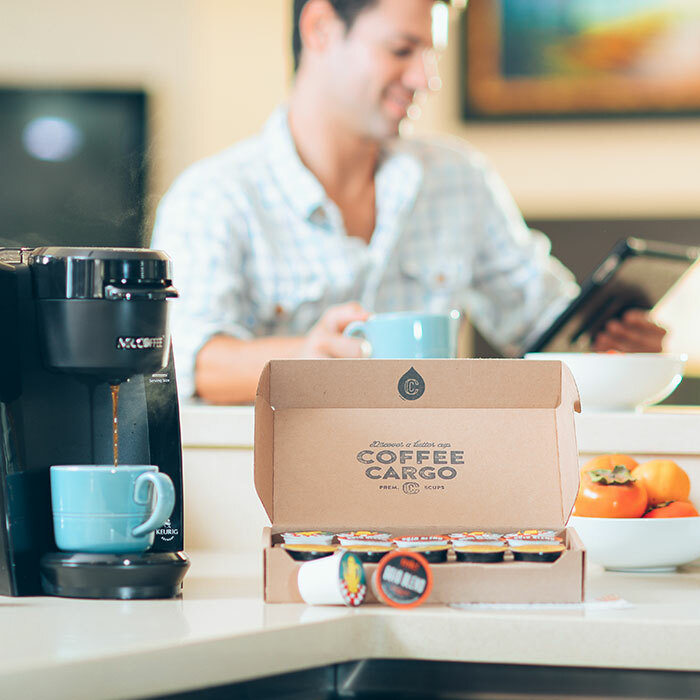 Through targeted branding aimed at consumers who a subscription based service model would appeal to, Digital Operative took a full-service marketing approach that was successful in increasing subscribers as well as overall revenue.